Leading Manufacturer of red flower kitchen glove, bakers kitchen glove, kitchen hand glove, oven hand glove, printed glove and woven kitchen glove from Karur. We are leading manufacturer and exporters of all kinds of COTTON RED FLOWER KITCHEN GLOVE . 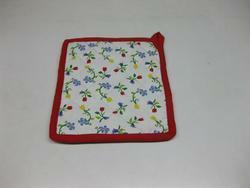 We offer wide range of RED FLOWER KITCHEN GLOVE. We Are Leading Manufacturer And Exporters Of All Kinds Of Cotton Bakers Kitchen Glove . 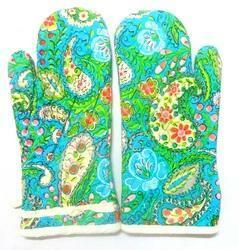 We Offer Wide Range Of Bakers Kitchen Glove. 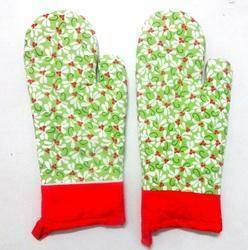 We are leading manufacturer and exporters of all kinds of COTTON KITCHEN HAND GLOVE . We offer wide range of KITCHEN HAND GLOVE. 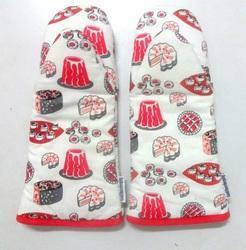 We are leading manufacturer and exporters of all kinds of COTTON OVEN HAND GLOVE . 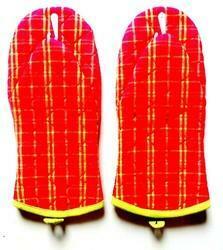 We offer wide range of OVEN HAND GLOVE. We are leading manufacturer and exporters of all kinds of COTTON PRINTED GLOVE . We offer wide range of PRINTED GLOVE. We are leading manufacturer and exporters of all kinds of COTTON WOVEN KITCHEN GLOVE . 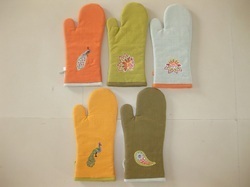 We offer wide range of WOVEN KITCHEN GLOVE. We are offering wide range of Kitchen Gloves. 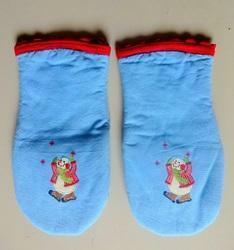 We are leading manufacturer and exporters of all kinds of COTTON SNOW MAN MITTEN . We offer wide range of SNOW MAN MITTEN. We are leading manufacturer and exporters of all kinds of COTTON YELLOW STRIPE RED MITTEN . 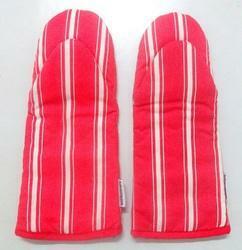 We offer wide range of YELLOW STRIPE RED MITTEN.